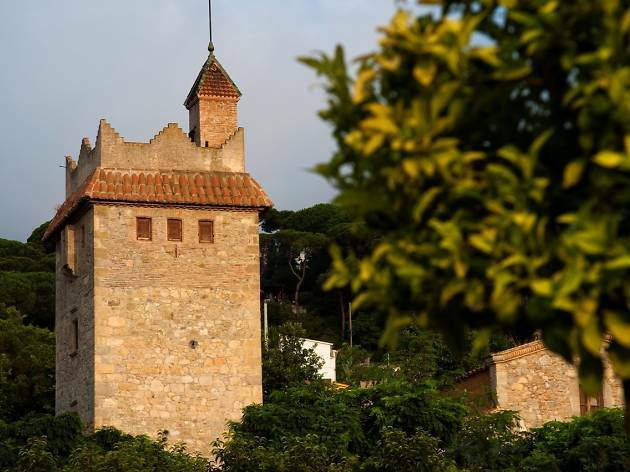 In Maresme there are two kinds of towns: those beside the sea and others a few kilometres inland, surrounded by small mountainous elevations and woods. As this getaway is designed for autumn and winter and we will have time to go to the beaches in summer, we have decided to leave the coast behind and get to know three charming towns and villages among the mountain greenery. 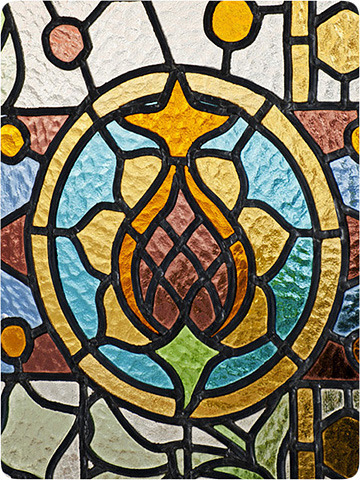 IN COLLABRATION WITH BARCELONA ÉS MOLT MÉS AND THE DIPUTACIÓ DE BARCELONA. 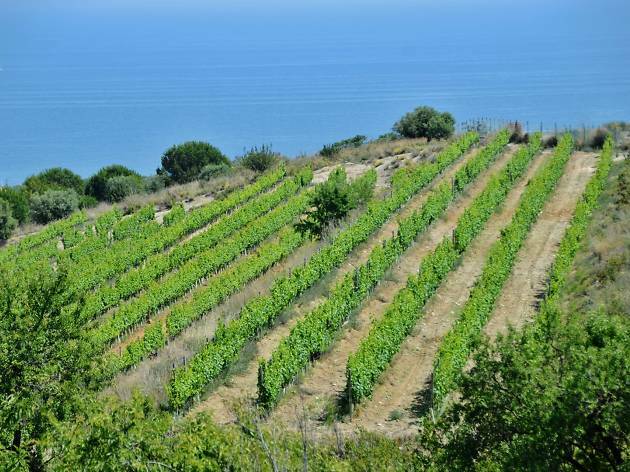 Alella, a short distance from Barcelona, is synonymous with vineyards and wine and has a small designation of origin but with a long history. 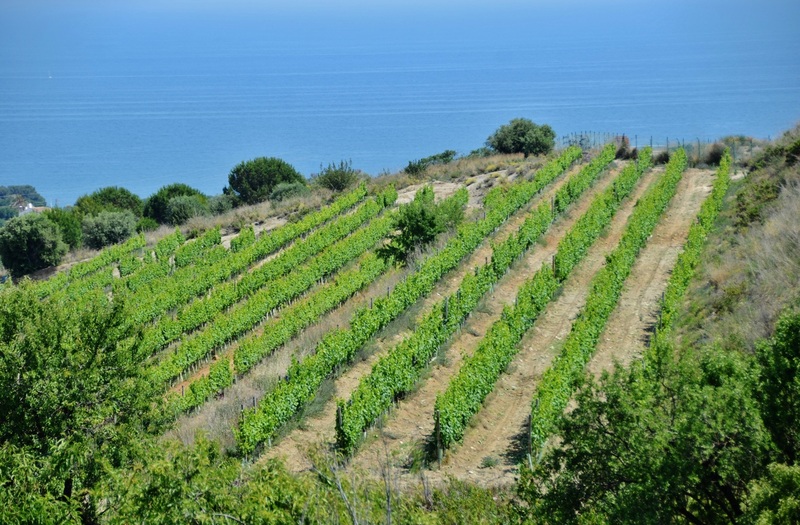 On our first afternoon in the Maresme region, we want to visit some of the wineries producing these mostly white wines and choose one that looks very promising, the Celler Alta Alella, with a trip in a 4x4 through the vineyards and an aperitif with views of the plantations and the sea. It will, of course, include a tasting of the wines and cavas they make. We will spend the whole of the second day in Premià de Dalt, discovering many of its treasures. First we should say that it is a charming town, especially because of the country houses located in the centre. So wherever you go you're sure to have a nice walk. However, we would like to point out some parts that you should not miss and that are not always in the centre. This is the case of the emblematic shrine of the Virgin de la Cisa. Also on the outskirts is the interesting Iberian site of the Cadira del Bisbe. 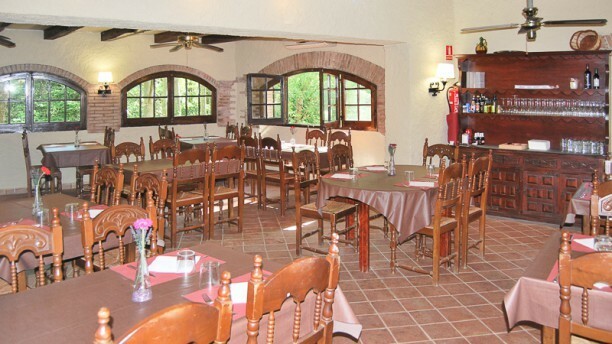 It is located on a hill on the southern side of the Catalan coastal range and you will enjoy fine panoramic views of the sea as well as walks around a settlement of the Laietani, the name of the Iberian tribe that lived here around 2,500 years ago. The site is partially excavated and you can make out a street, three houses and a tower. What is known as the Squirrel Route starts from the settlement and goes through the forest. 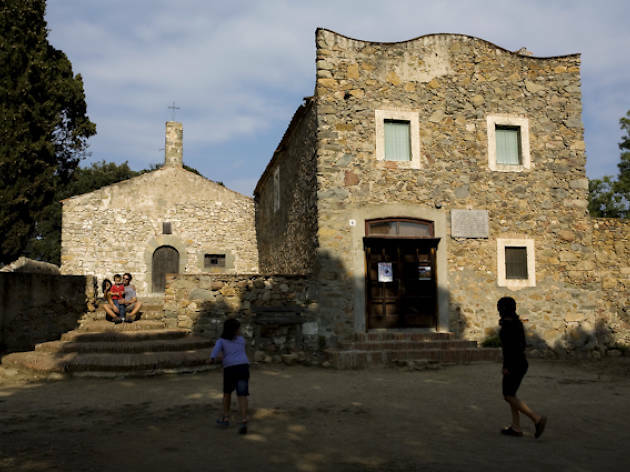 If you follow this route ‒ which is circular and takes a couple of hours ‒ you'll get to know the flora and, with a bit of luck, fauna of the Catalan coastal range and reach the Romanesque shrine of Sant Mateu. 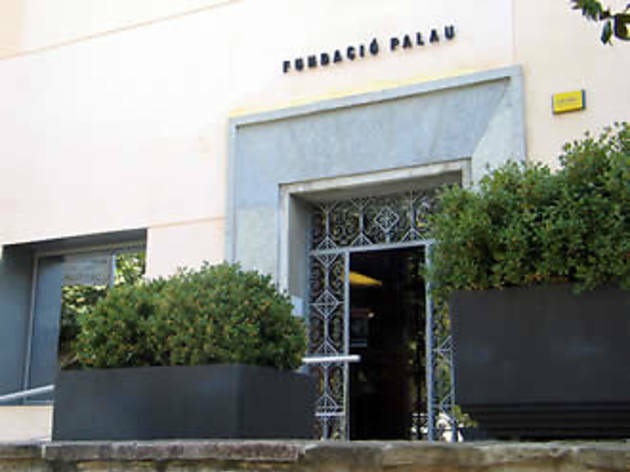 Can Franquesa, the headquarters of the Societat Cultural i Esportiva Sant Jaume, is in the town centre. 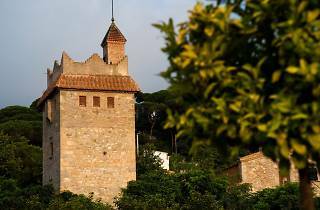 Its medieval tower is striking but the whole site is very beautiful and invites you to sit on its terrace. Not very far is the former Town Hall, currently the headquarters of the national police, a building intended to be a school but following the design of the 19th century industrial factories, with several modernista elements. 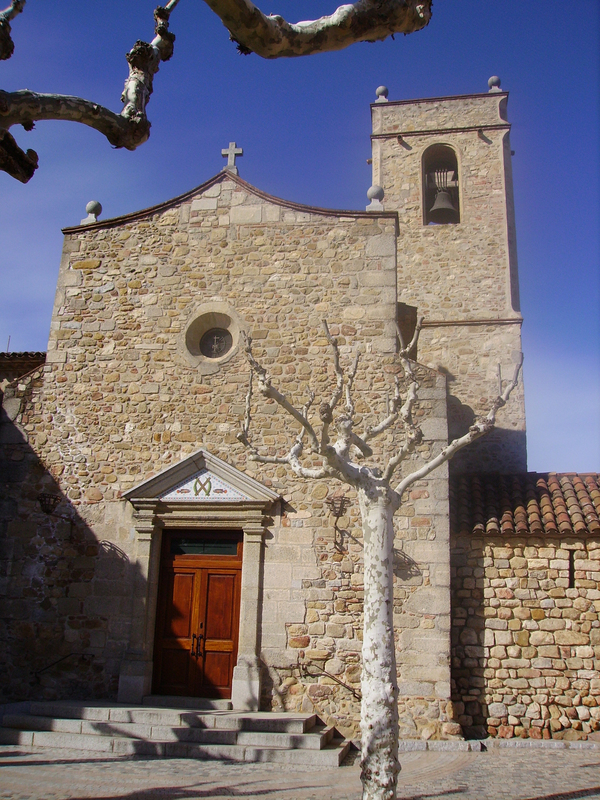 The houses in Carrer de les Flors, the country house of Can Verboom or the chapel of Santa Anna are other points of great interest in Premià de Dalt. A winding road takes us to Òrrius, the only village in Maresme with under one thousand inhabitants but a good place to spend the last day. It is not the smallest in the region because its municipal area includes extensive forest cover but the centre is very compact. Two large buildings stand out: the church, dating from the end of the late Gothic, and Can Cunill, a 17th century house. In Òrrius time moves slowly in contrast to many nearby towns, especially those by the sea. It is not surprising that the Mataró-born sculptor Manuel Cusachs set up his studio here and this is where he finds his inspiration. The poet Salvador Espriu said that "he has a rare command of his craft and at the same time he is a very sensitive artist and a penetrating psychologist. A complete sculptor." Bakeries and restaurants with high quality products occupy the most central places. Beyond, you can follow some paths and take a look at the country houses, some currently second residences. And a very good time to visit Òrrius is around Saint Stephen’s Day, when the whole village participates in a Living Nativity Scene performed over two days. A gigantic show for a small village that you cannot miss. 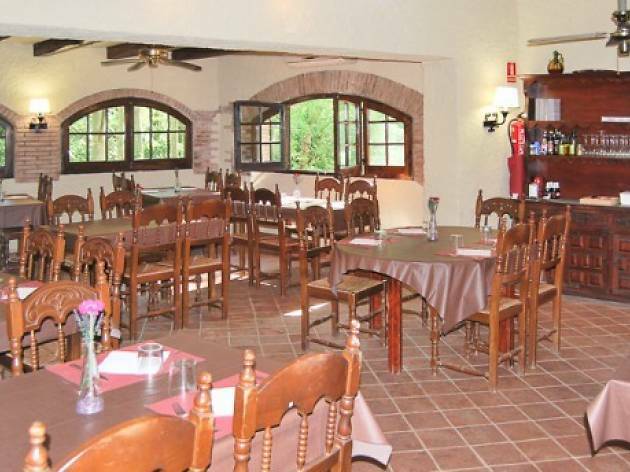 The restaurant is located in the same winery producing the famous DO Alella Marfil wines. You can find different set menus, also at different prices, and of course accompanied by Marfil wines. Among the dishes you can enjoy are the assorted charcuterie, hake with parsley and garlic sauce, barbecued meat, beef pressed veal cheek and entrecotes. They serve 'calçots' (grilled spring onions) during the season. 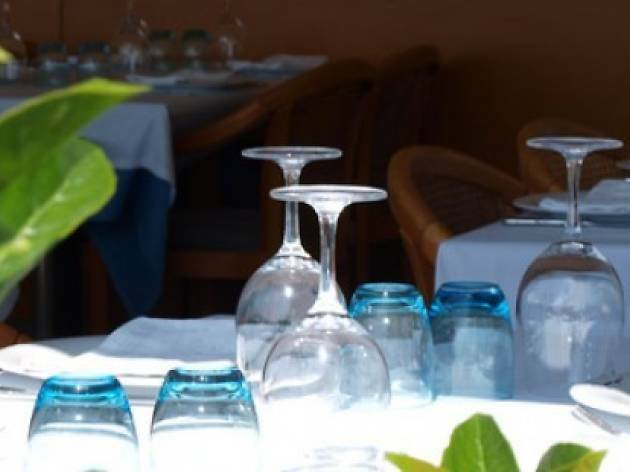 Small restaurant with modern decor based on traditional and quality food, using fresh local products. Apart from the delicious seafood paella we also recommend the beef fillet steak with fresh foie and duck confit with ganxet beans. If you are quite hungry and want to try different dishes you can order the tasting menu, for a moderate price but high quality. 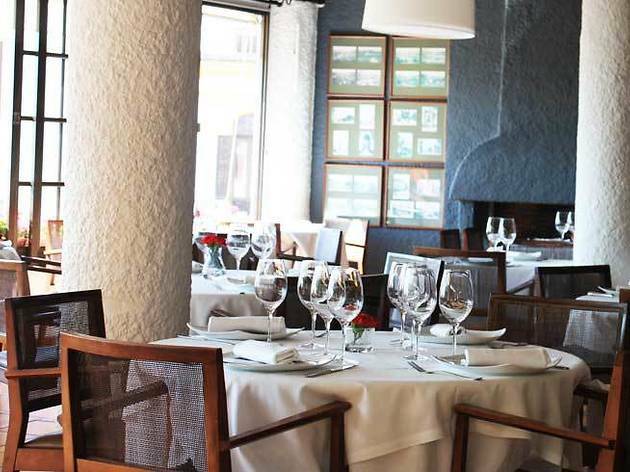 Restaurant specialised in seafood with a long history in the capital of Maresme – it opened in 1915! –, and located by the beach. 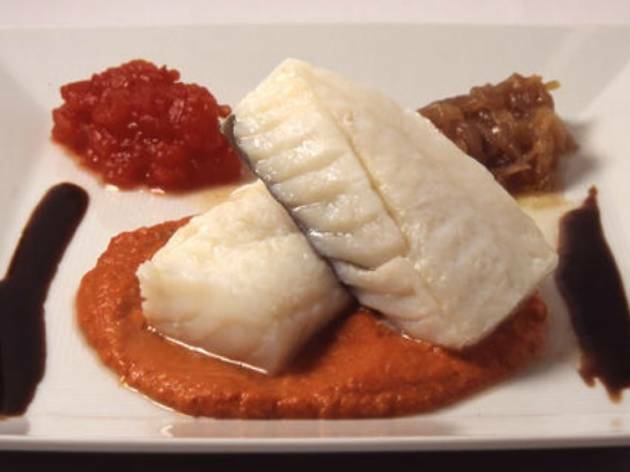 Fresh quality ingredients are the key to its success and although customers mainly ask for fish and seafood, meat eaters are also well served. 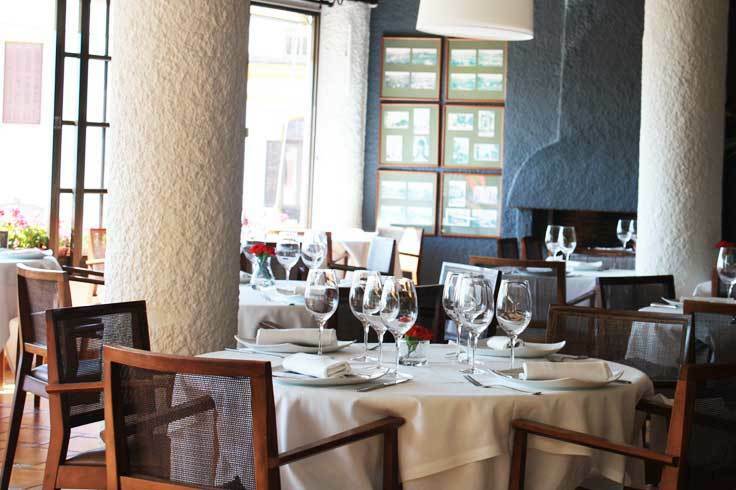 They define their cuisine as entertaining, creative and rooted in tradition. 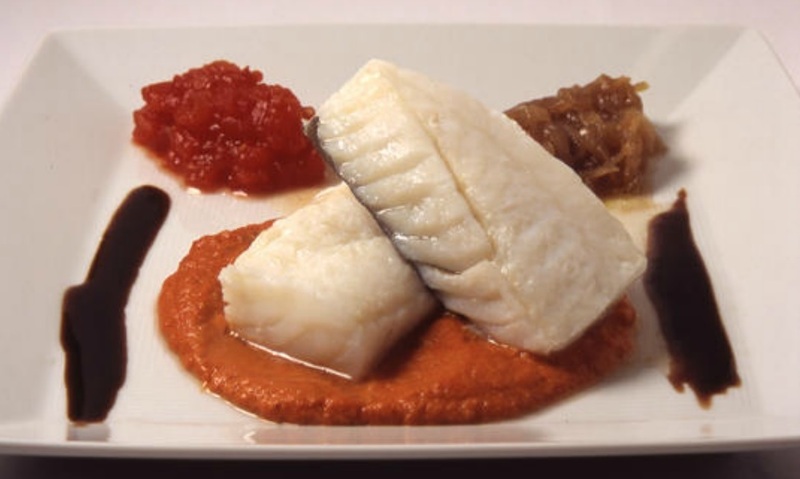 Chef Albert Ortiz Lázaro has trained and worked with the great masters, such as Ferran Adrià, Juan Mari Arzak and the Roca brothers, and Axol is his dream come true in Cabrils, a town with many good restaurants. Grilled meat, stews, full breakfasts and seasonal dishes, all at reasonable prices as it offers set meals seven days a week. 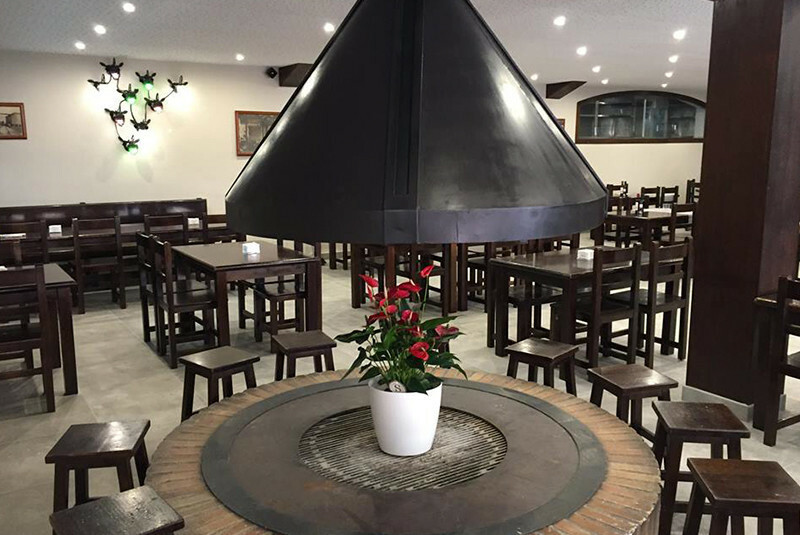 The restaurant is charming because it is set amidst nature and occupies a former windmill, some parts of which remain. 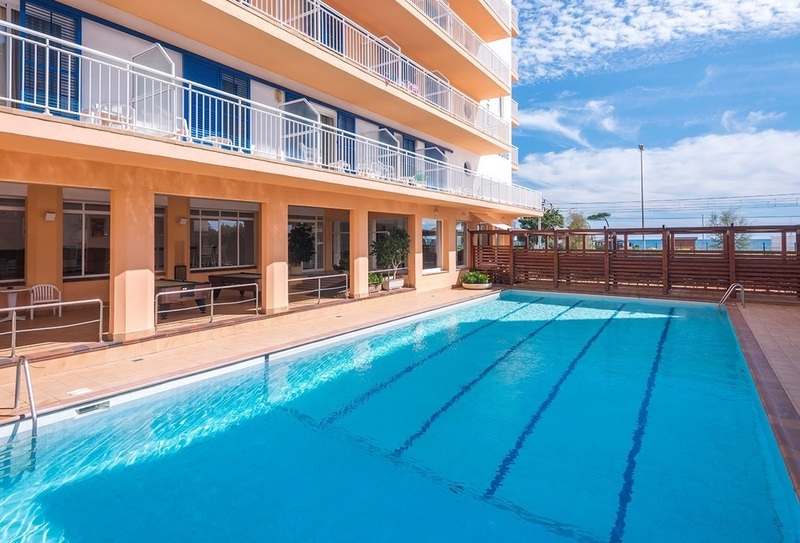 Magnificently located, near the beach of Pineda de Mar and a few metres from the shopping area of the town, the Hotel Sorrabona has 75 fully-equipped bedrooms and two apartment complexes a few metres away. 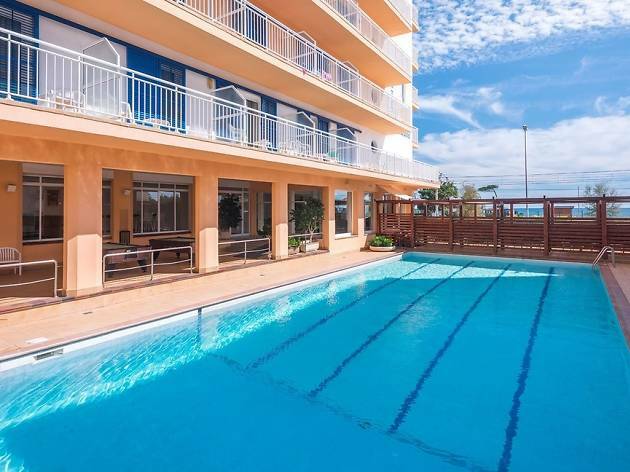 Swimming pool, Wi-Fi zone, garden, terrace and bar cafeteria are some of the services you will find here, and you can enjoy a varied Mediterranean cuisine. The Vila Arenys still smells like new. 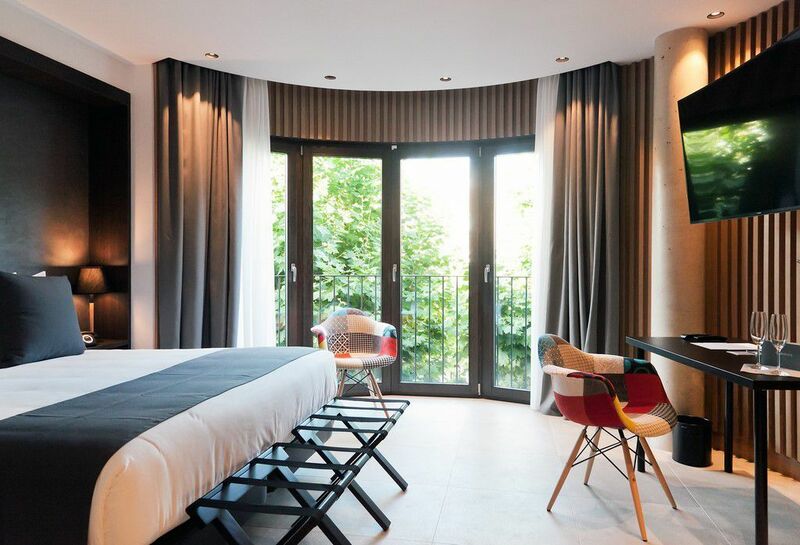 It is a gastronomic hotel in the centre of Arenys de Mar, with elegantly decorated bedrooms, two of which have their own terrace and private pool, while another has a Jacuzzi and fireplace. 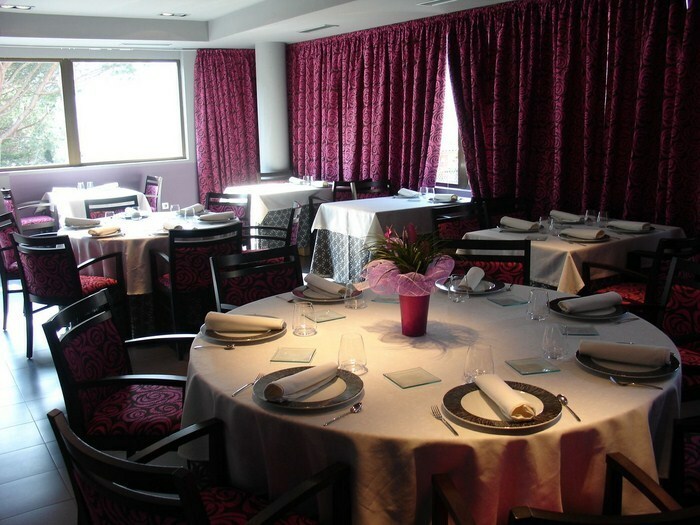 Skybar, pool and solarium are some of the other attractions of this modern establishment in which El Mot restaurant, run by Chef Toni Sánchez, takes pride of place. 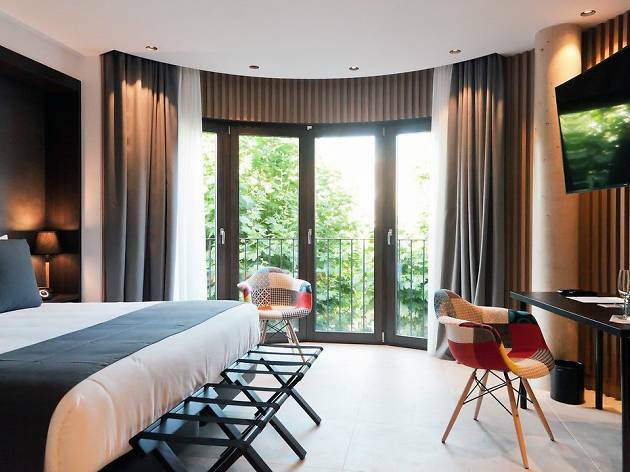 Mas de Baix is undoubtedly a charming hotel. The reasons are various: it’s set in a Catalan country house dating from the 17th century, common areas are decorated in a rustic style reminiscent of Provence or Tuscany, its swimming pool is built on the original farm pond, the garden is ideal for breakfast in the summer... All of this adds up to four stars and a good choice for a romantic getaway. Essayist, poet and writer Josep Palau i Fabre maintained a close friendship with Pablo Ruiz Picasso. 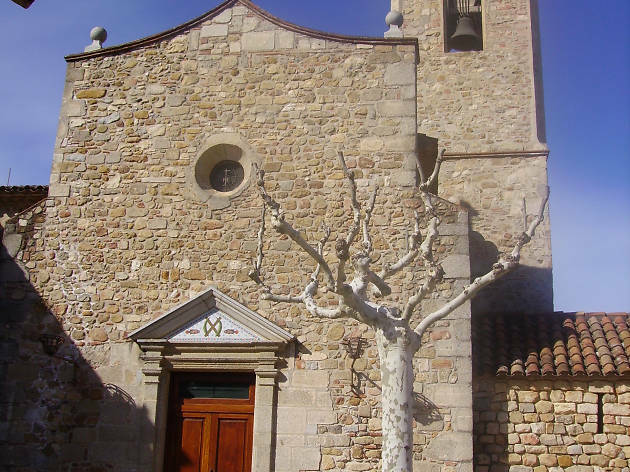 His Foundation in Caldes d’Estrac contains work by Picasso from his private collection as well as works by other artists like Miro and Gargallo. Aside from the permanent exhibitions, the centre has rooms for temporary exhibits and hosts many other activities throughout the year, such as the Festival Poesia i +, roundtables, conferences and workshops. 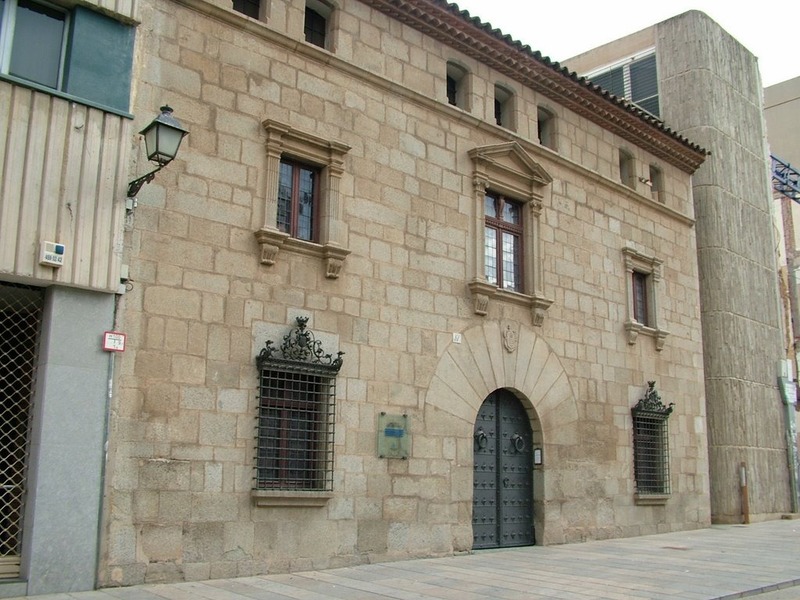 Set in a renaissance-style building in Plaça de l'Ajuntament, the first floor of the museum is reserved for temporary exhibitions. 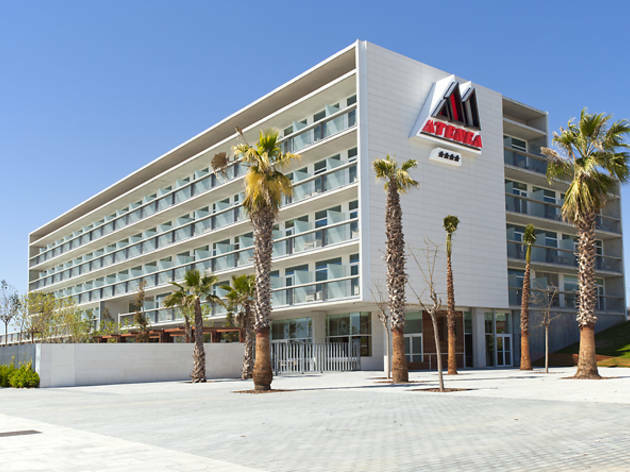 The first and second floors take you on a chronological trip through the history of Mataró from the Roman era to the present, with special attention given to the industrial development of the city as a textile manufacturing centre. 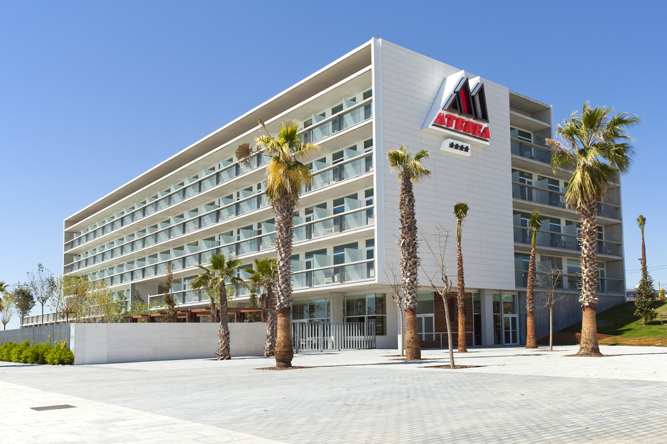 The museum has other sections in a number of building around the town, such as Ca l'Arenas (C/ Argentona 64), which hosts an art collection. 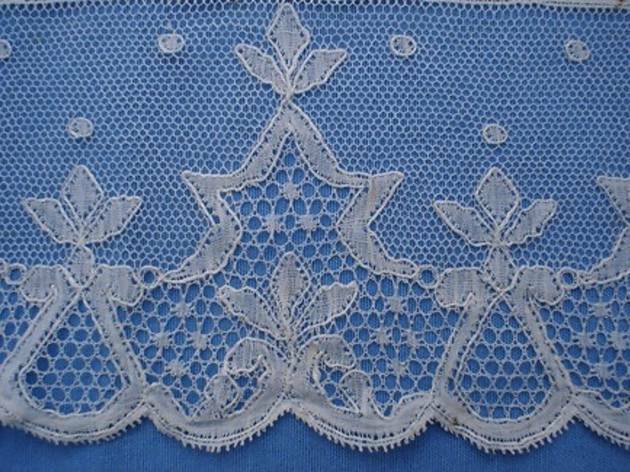 In Arenys de Mar lace-making has a long history. So a Lace Museum makes perfect sense here. The Marès Museum has several valuable collections, starting with that of Frederic Marès, who acquired pieces from the Marquis de Valverde, among others. 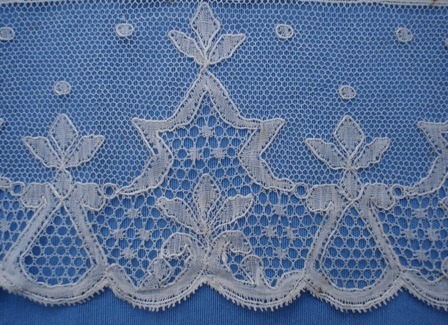 Other highlights include the collection that once belonged to the dancer Carmen Tórtola Valencia, who designed her own costumes, the Castells collection, with laces, patterns and frames from one of the lace manufacturers in Arenys. 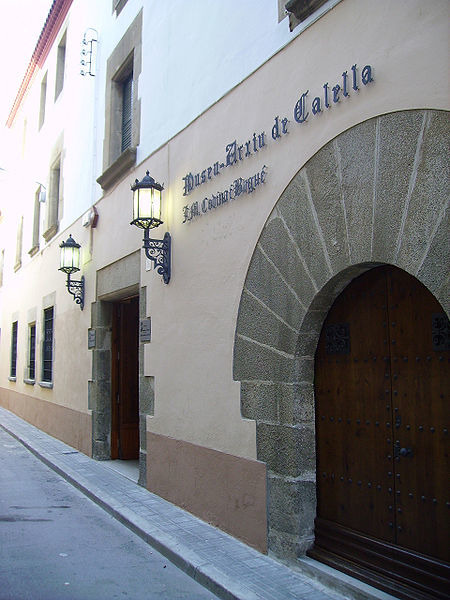 Set in the centrally located Plaça de l'Església, this museum has an excellent collection of pitchers, some of which are very original and funny. The collection is the result of the donations and acquisitions made since 1975. The explanations on the history and manufacturing process of these objects make for an educational experience that’s suitable for all ages. The museum also stages major temporary exhibitions. 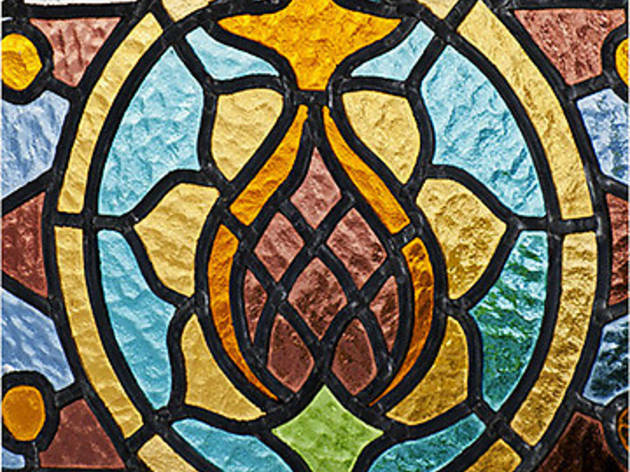 Lluís Domènech i Montaner is one of the most important names in the history of Catalan modernism and he left behind a rich legacy, both in architectural and personal terms, in his home town of Canet de Mar. 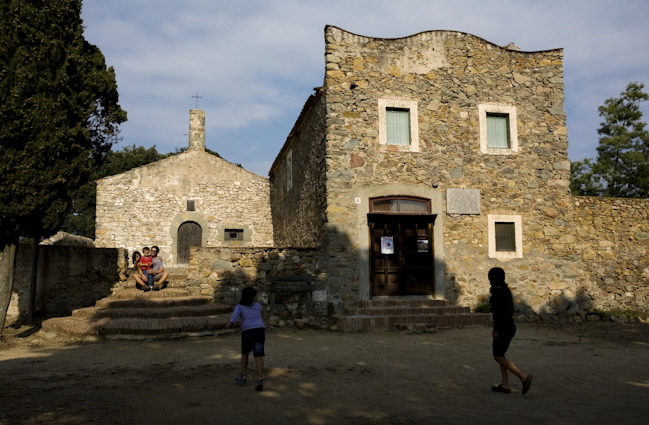 The museum that bears his name is made up of two buildings: Masia Rocosa and Casa Domènech. The first building was his workshop and offers insights into his professional life; while the second is a building he designed for his family and offers a more personal vision of the man. The museum also has spaces for a permanent exhibition on the history of the town and for temporary exhibitions. The building that houses the Museum-Archive has a number of different sections, but the Gallart Gallery on the first floor is a real stand-out. It contains more than 200 works, mostly figurative oil paintings and drawings by local artist Lluís Gallart i Garcia which are exposed on a rotating basis. 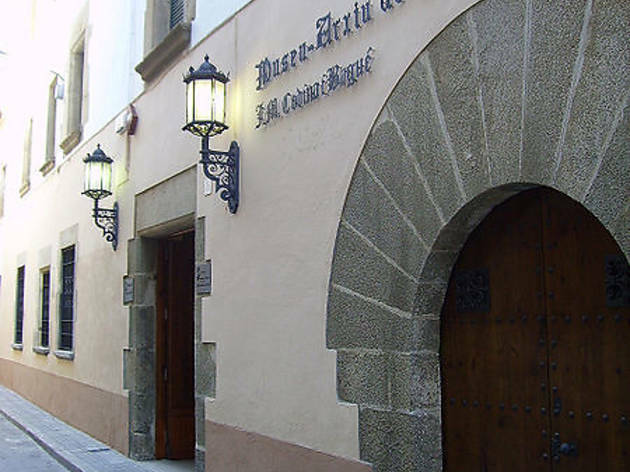 But since you’re here, you should also go up to the second floor and visit the modernista-style Barri pharmacy. The other exhibition spaces in this multi-disciplinary museum are given over to dresses and embroidery.